I have a lot of Apple devices and I use it for multiple purposes. One thing I use it for is the iMessage service. It can be very helpful especially if you have friends who own Apple devices too. But now, I want to turn off this iMessage service on my Mac device. It just distracts me all the time and I want to focus on work. How do I turn off iMessage on Mac? 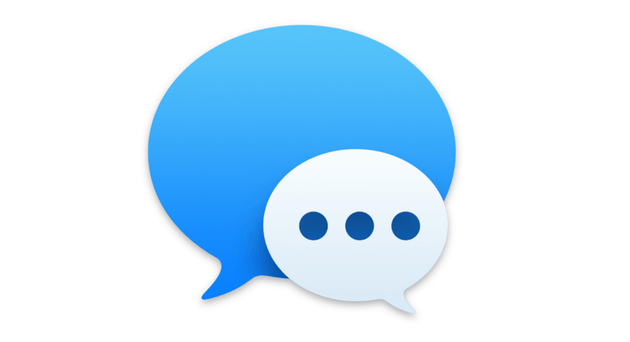 Read the following article to learn how to turn off iMessage on Mac. Part 2. How to deactivate iMessage? Apple’s iMessage service is a way for Apple users to connect with each other. This service is not available on non-Apple devices. Plus, it’s a great way to communicate with other people without being charged with anything. One of the features of this service is being able to send and receive multiple messages using any type of device that is connected on your iCloud account. And that includes your Mac device. However, having your iMessage service on can be too distracting. This is true especially when you are working on something important. Messages is an application installed within macOS. Thus, you cannot delete it in your device. However, you can delete messages and attachments contained within it. The best way to do this is with a tool called iMyMac’s Mac Cleaner. 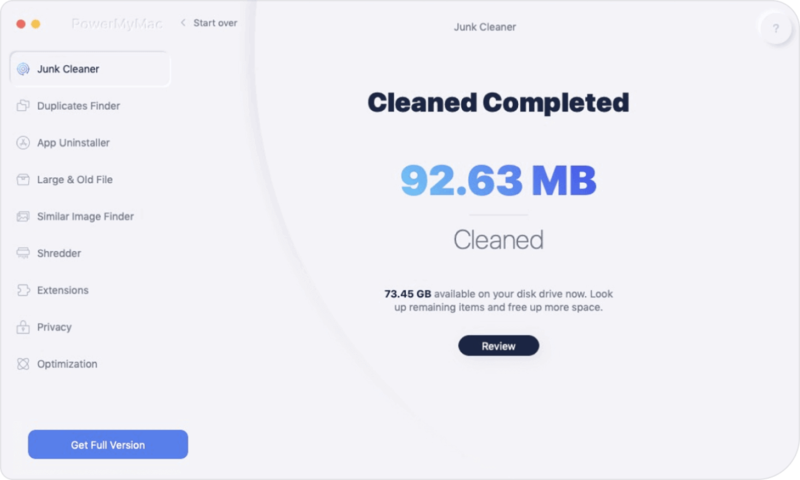 Download iMyMac Cleaner from the official website of the tool. On the main interface, you will see the system status of your device. Go to the left-hand side of the screen, then press Junk Files. Press the Scan button to start scanning your device. After it is finished, results will be displayed in various categories. Click on a particular category. Preview the files in each category and check the ones you want to delete. Confirm the process by clicking Confirm. Wait for the cleanup process to be finished. After which, you will be displayed files marked as Zero KB. Some, however, will not be labeled as Zero KB because these are auto recreated folders. Repeat steps 01 to 08 twice. 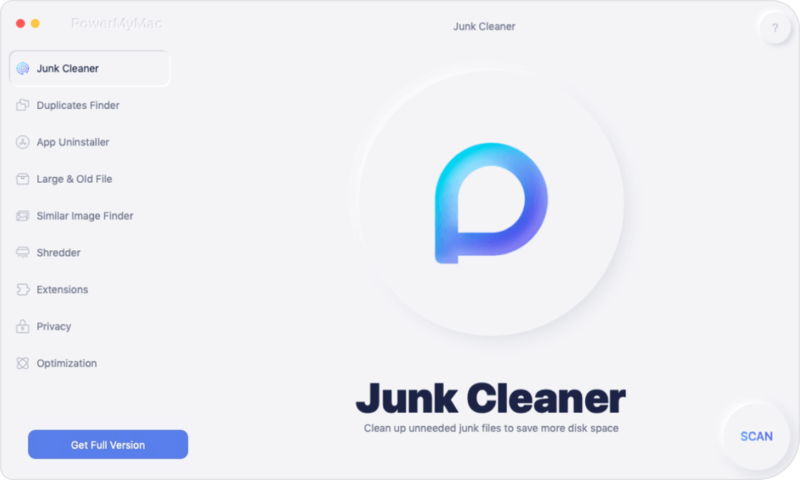 However, in step 03, you have to press Clutter OR Large & Old Files instead of Junk Files. Now, that you have deleted the messages you want. It’s time for the next step. But, here’s a tip. What if you want to delete apps that are not created by Apple? You might be thinking that you should just move them to the Trash. But that is not the case. Cause moving them to the trash and emptying the trash can create a lot of app leftovers. What’s the best way to fix this? Well, with another tool called iMyMac’s Mac Uninstaller. On the main interface, you will see the system status of your device. Go to the left-hand side of the screen and click Mac Uninstaller. After the scanning process is done, the software will be listed on the interface. Select the application you want to delete. Press the Clean button and click Confirm to confirm the operation. Step 01 - Open the Messages application located on your Mac device. Step 02 - Go to the Messages menu. Step 04 - On the left-hand side of the screen, press the account you wish to deactivate. Step 05 - Uncheck the box located next to Enable this account. If you want to enable this account again, you just have to check that box again. 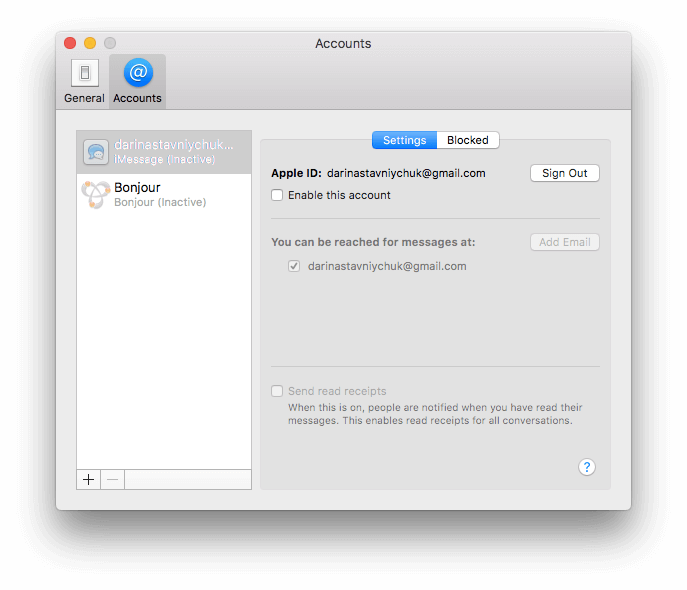 The steps you followed above will help you stop receiving messages on your Mac device. But what if you want to deactivate it permanently? You can actually do it by signing off of your iCloud account within Messages. Only your Messages app will be affected. Fortunately, your Photos with iCloud or your iCloud Drive will not be affected. Step 01 - Open Messages. Step 04 - On the left-hand side of the screen, press the account you wish to sign out off. Step 05 - Located next to your Apple ID, hit on Sign Out. Step 06 - A pop-up window will display. Click Sign Out again to confirm it. What if you want to use Messages again after signing out? Just go to Messages and then Preferences. You will be shown the Accounts pane. Click the + sign at the bottom of it. Now, type out your Apple ID and your password for this ID. If two-factor authentication is activated, you must have the code sent to your device to sign into this Apple ID. Actually, there is one option you might do if you want to receive or send messages from your Mac device but you don’t want to get notifications. Step 02 - Select System Preferences. Step 03 - Select the pane named Notifications. Step 04 - On the left-hand side of the screen’s sidebar, press Messages. Step 05 - Press None. Step 06 - Uncheck all the boxes that have been ticked. Here’s another scenario. What if you want to deactivate your iMessage on your Mac device because you are selling or giving the device away to another person? Well, what you have to do is to sign off of iCloud. This is done in combination with signing off of Messages. Step 02 - Press System Preferences. Step 03 - Press iCloud. Step 04 - Hit Sign Out (located on the bottom-left corner of the screen). 1. Turn off iMessage first. After which, turn it on again. 2. Sign off of iMessages. After which, sign in again. 3. Ensure that you are utilizing identical phone numbers on your Mac and iPhone. 4. Ensure that the email addresses enabled in your Messages app (on your Mac device) are the email addresses associated with that of your Apple ID. 5. Have multiple Apple IDs? Ensure that you’re signed in on the same Apple ID across multiple devices (on the Messages app). 6. Are messages sent by your friends not displaying the correct photograph or name? What you should do is to visit the Contacts application. After which, look for their specific name. Make sure that the entry contains the email address (or the phone number) they’re actually utilizing for Messages. If it doesn’t have it, then simply add it. What if you simply want to block a specific person from sending you messages? Then, you don’t need to switch off iMessage outright. Step 01 - If the person you wish to block isn’t in your Contacts, visit the Contact application. If it is already in your contacts list, then skip to Step 03. Step 02 - Press + and then press New Contact. Fill in the details you need regarding the person you want to block. Include the specific email address or phone number they use to message you. Step 03 - Open the Messages app. Step 04 - Go to the Messages menu and select Preferences. Step 05 - Select the account you specifically utilize for iMessage. Step 06 - Press the tab named Blocked. Step 07 - At the bottom of the screen, press the + sign. It will then display a list of your contacts. Locate for the contact you wish to block. Step 08 - Press the name of the contact you want to block. You might think that iMessage is distracting you too much especially when it comes to working. That’s why you can deactivate it properly through various methods. You can also block specific people if you want to. Plus, if you simply want to delete messages, you can use iMyMac’s Mac Cleaner. 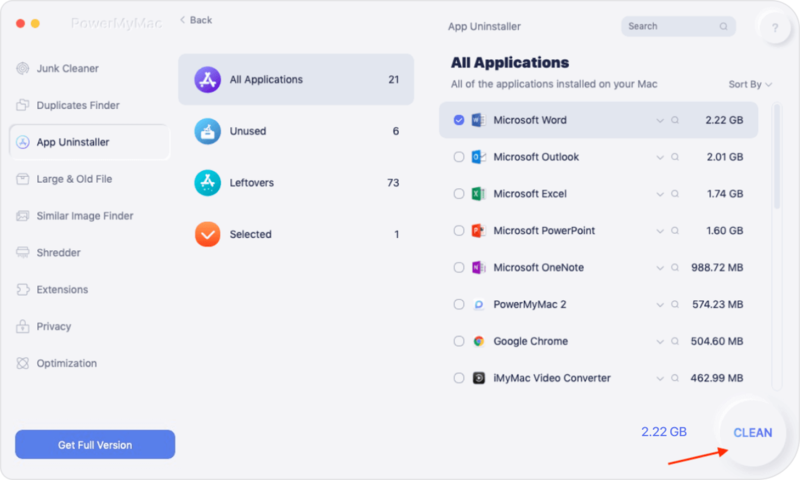 And, if you have apps you want to remove properly, use the Mac Uninstaller. With this guide here, you’ll be on your way to turning off iMessage on your Mac device without causing trouble. 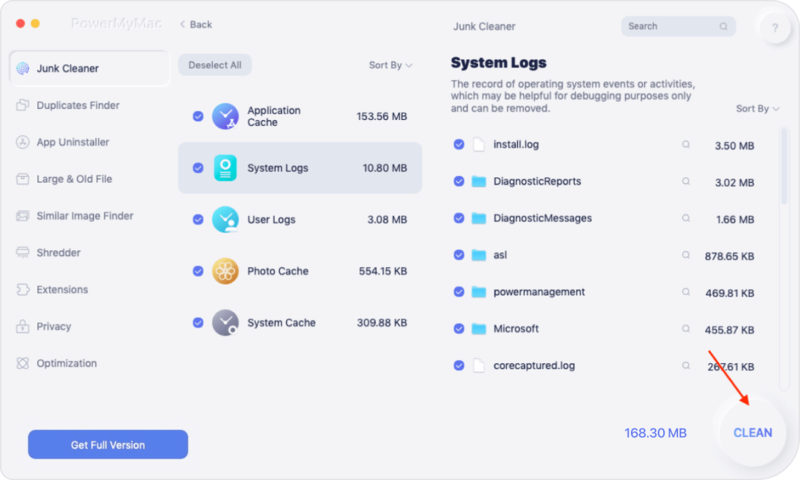 / Mac Cleaner / How to Turn off iMessage on Mac?